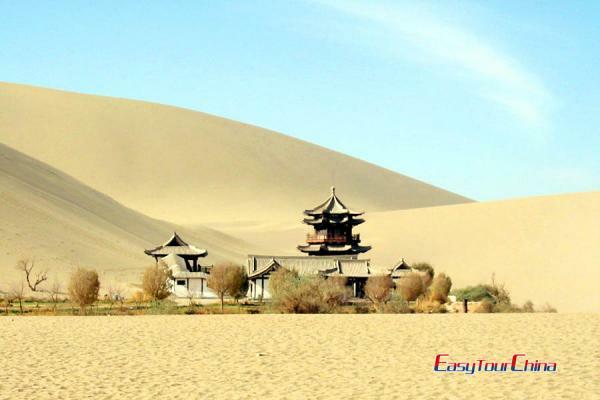 This 4-day private Dunhuang expedition provides you a great opportunity to experience camel riding and have a camping holiday in the wild Gobi desert, which would be very exciting and romantic. 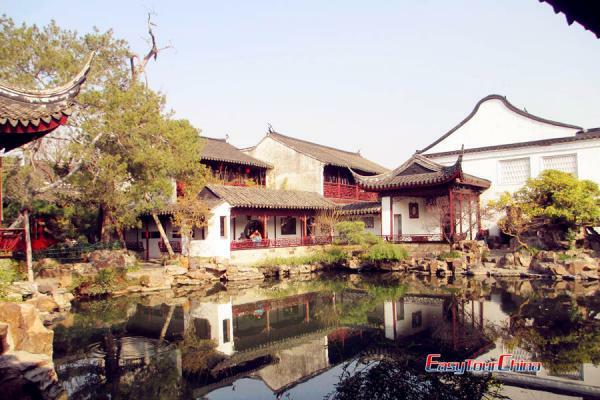 You will also visit top tourist attractions in Dunhuang, including Mogao Grottoes, Yumen Pass, and China Great Wall of Han Dynasty. 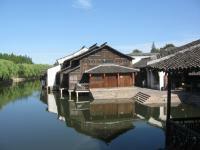 Upon arrival in Dunhuang, be met and transferred to hotel. 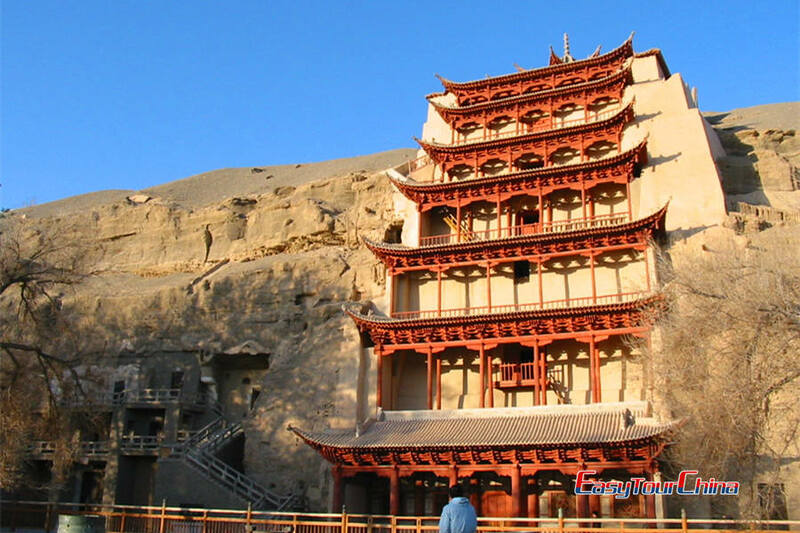 Program: Get up in the morning and visit Mogao Grottoes, which is known as the greatest treasure house of Buddhist art in the world. After lunch, transfer to meet your camels. Ride camel in Gobi desert for about 1.5hrs (escorted by our camel man), and marvel at the stunning sunset in the boundless desert. After arriving at the campsite and you will learn to put up the tent with the help of camel man. Enjoy a romantic moonlit meal (picnic or barbecue), and begin a night spent camping. Enjoy watching the stars filling the sky and the peaceful night free from the noise of the city. Program: After the breathtaking sunrise and a simple breakfast, ride camel out of the desert dunes along the same way (1.5 hrs). Meet your driver, and transfer to the hotel for some rest and refreshing. 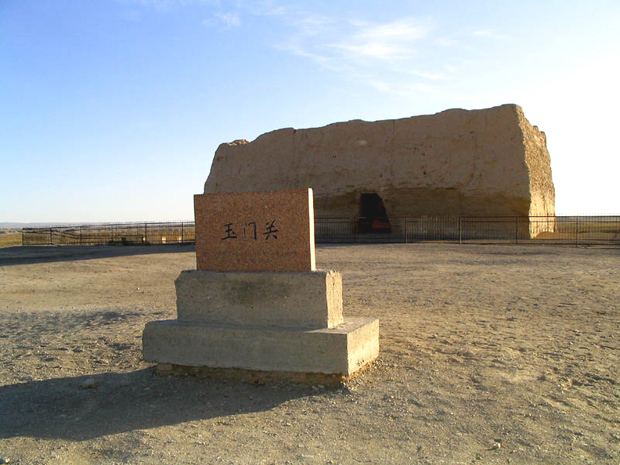 In the afternoon, drive to visit the ancient town Yumen Pass - a strategic fort on the old Silk Road, and proceed to the nearby reminds of Great Wall of Han Dynasty (206BC - 220), which now has a “weather-beaten look” and reminds only a few broken sections and several towers standing the desert. Program: Pick up at the hotel and transfer to fly to your next destination. Desert camping is available between June and September, and will be halted during the other months because of the cold weather.